Meet Caleb. 7 days old. He was such a sweet and sleepy little boy for our session today. He even gave me a few smiles 😉 It was great meeting you Y family. He is precious. Meet Olivia. 6 days old. 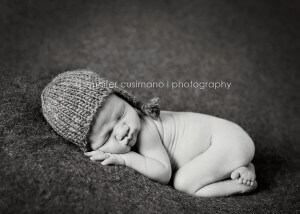 My favorite age to photograph a newborn. 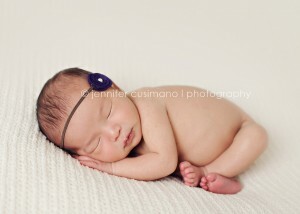 She was such a sweet and sleepy little girl for our session today. I loved meeting you T family. She is just perfect! Meet Annslee. 6 days new and such a beauty. I loved seeing you again H family. Congratulations on your little angel. Meet Madelyn. 7 days new and such an angel at our session today. She slept the entire time! I enjoyed meeting you D family. She is precious.